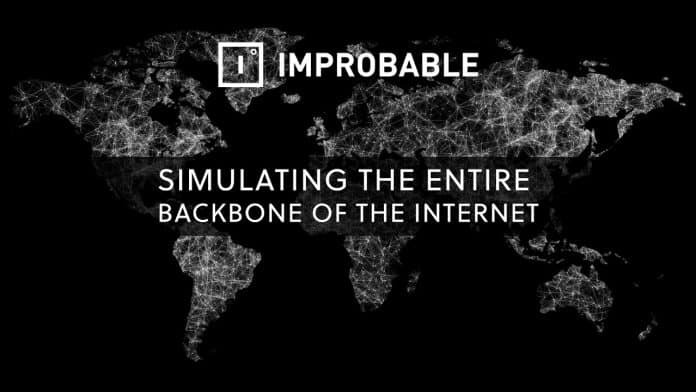 Improbable opened two studios by January 2019. Their studio at Edmonton, Canada, is creating their first game. A former BioWare general manager, Aaryn Flynn, is the head of the project. The title is going to be an online RPG, but not an MMORPG. Let’s hope this becomes some sort of redemption for Flynn, who was the leader for Mass Effect: Andromeda‘s development. He was also assistent director for the original Mass Effect. Improbable’s firts game is leaded by Mass Effect: Andromeda main developper. Source: EndGadget. 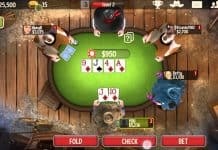 It would be the first game created by studio Improbable, makers of the multiplayer cloud-based platform, StudioOS. 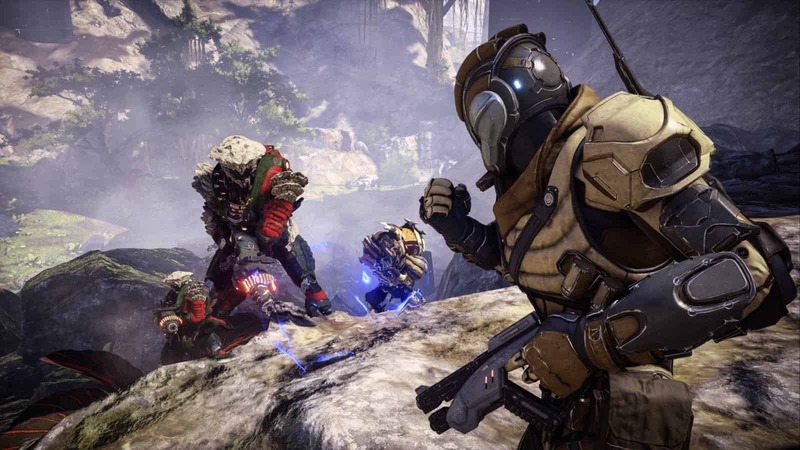 Another former member of the RPG masters, Bioware, is also part of the project. This time, we’re talking about art director Neil Thompson. He was the company’s art and animation director and served mostly for the Dragon Age and Mass Effect franchises. Both Flynn and Thompson are leading Improbable’s new gaming studio i Edmonton, Canada. The place already has 50 people on their staff. The title is going to be an online RPG, however, Improbable CEO Herman Narula told is not going to be an MMORPG. 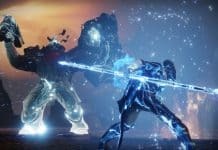 There will be a focus on player desition, much like Dragon Age: Origins. In fact, there’s not going to be a prescribed world. If you recall, the introductory act of DA: Origins changes depending on which class you pick, which later furthers influences how the story develops. 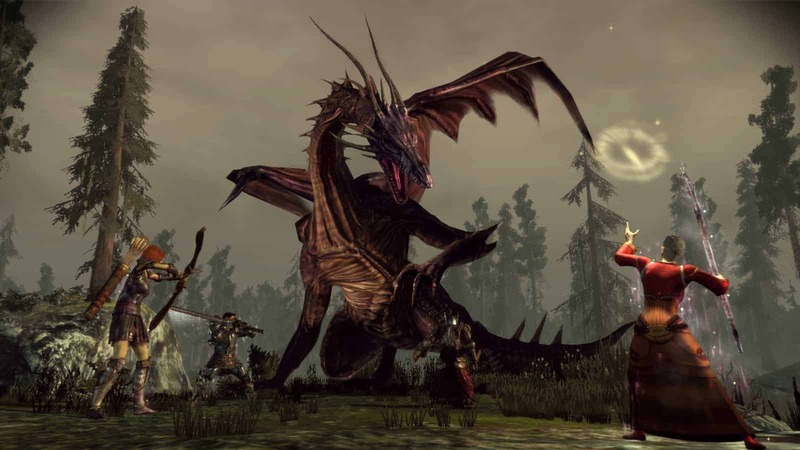 Players could even choose race, class, and place of origin in Dragon age: Origins. Source: Fantasia Gamerr. Adding even more context, an Improbable exec made reference to Neverwinter Nights rich ecosystem of player created content. That serves as inspiration for the upcoming online RPG. Furthermore, the game will be built with SpatialOS, a solution that enhances multiplayer features. SpatialOS will also help players have more “say” in what they would like to experience in the game. In other words, Improbable’s goal is to “create together” the content of the game with their community. Of course, developpers will give an initial setting, plot, and graphics engine. Seems to make the project is taking a step towards the right direction. What do you think? Leave the comments down below! Previous articleWhat is the upcoming Xbox Game Pass Ultimate Pack?